Live. Love. 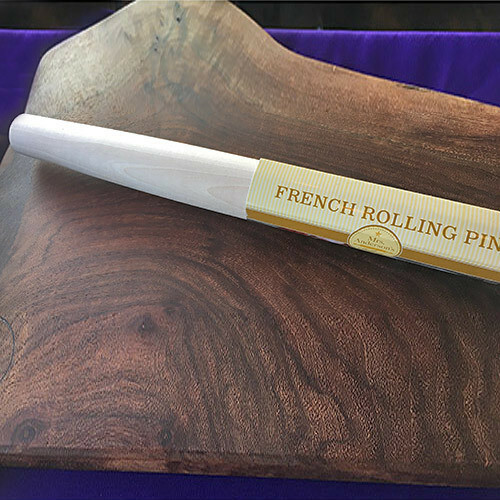 Bake… Our ‘Main Dish’ swears by the tapered design of a wooden French rolling pin… and she’s rocks a pie crust!